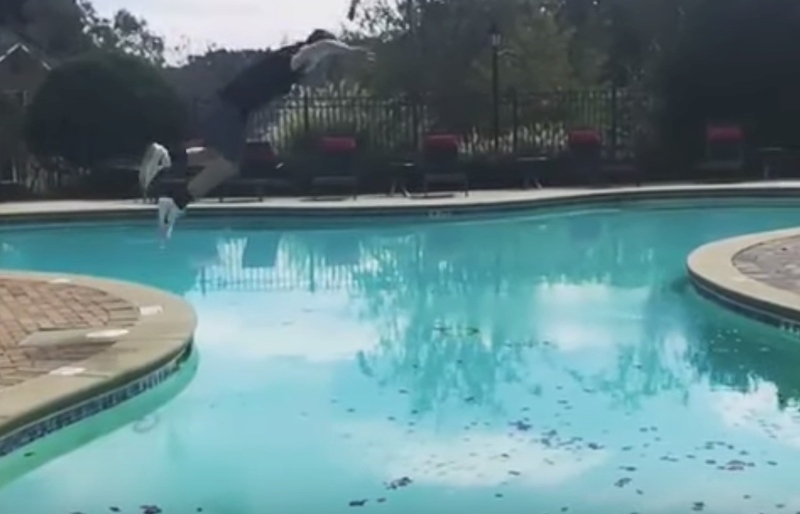 For his next trick, he should put sharks into the pool and then... Oh, never mind. 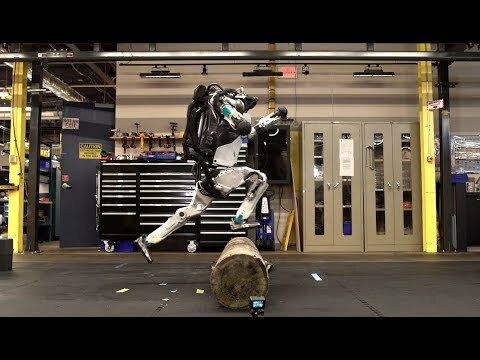 Unfortunately the engineers failed to outfit Atlas with a speech synthesizer to yell "Parkour! Parkour! 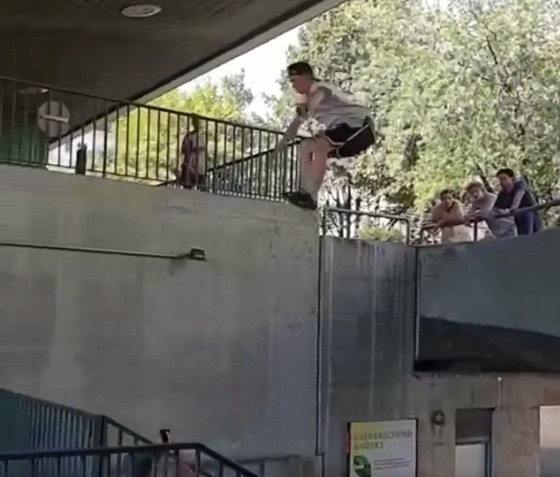 Parkour!" like so. Despite having to practise in unwieldy clothing – not to mention having to stay on the lookout for police - Iranian women are getting into the sport of parkour. Some even create videos in which they show off their skills, and post them online. One of these brave women tells us about the challenges of practising parkour in an Islamic republic. 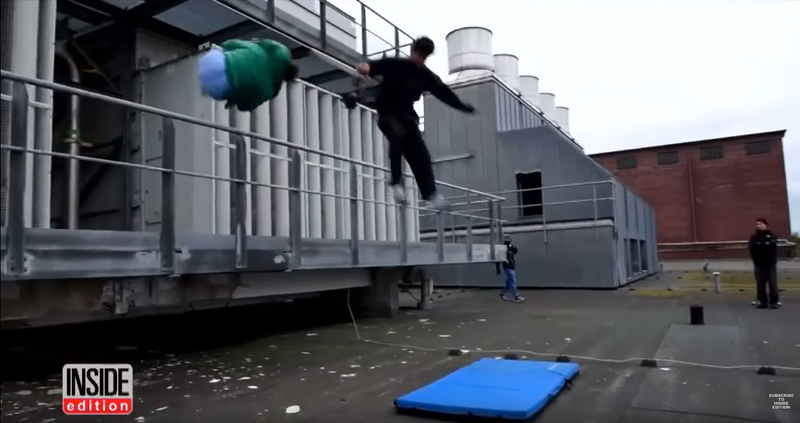 Parkour involves moving around urban obstacles as quickly as possible. Athletes run up walls, scale fences, jump between roofs, do back flips, and much more. The sport first originated in the 1980s with a small group of athletes in the suburbs of Paris, but only rose to fame in the 2000s with the film “Yamakasi.” Parkour has since spread throughout the world thanks to the Internet, everywhere from Gaza to Egypt to Iran. Freerunner Jason Paul and friends got (a presumably large amount of) money from Red Bull to construct a building-scale Rube Goldberg machine that integrated several parkours at various stages of its operation, mixing the improbable action of inanimate objects with the improbable (and breathtakingly dangerous) actions of human lunatics. Here's a "street skiing" video that crosses street-skating with parkour, driving a long-suffering pair of skis over a series of urban obstacles from stone stairs to snowy hills. Just watching this daredevil makes my heart pound in sympathy.